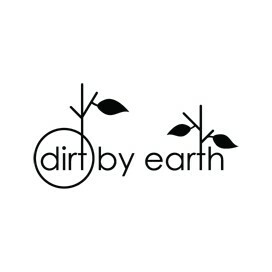 Dirt By Earth is a creative boutique design studio, specialising in unique laser engraved interior gifts, home wares and accessories in wood. 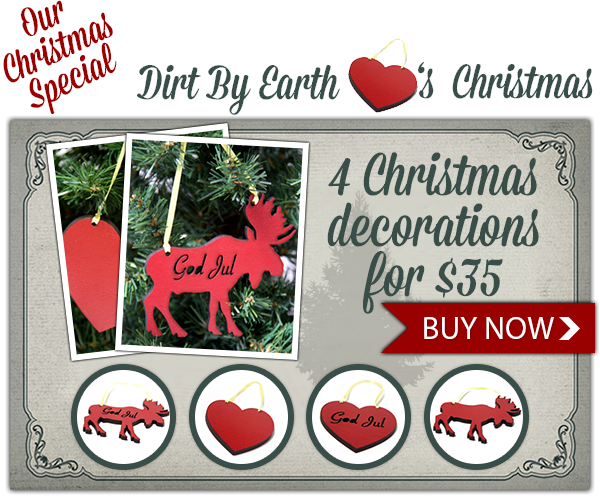 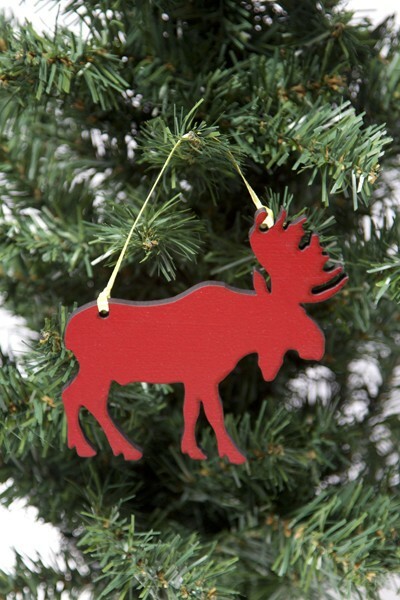 These decorations comes in a pack of 4. 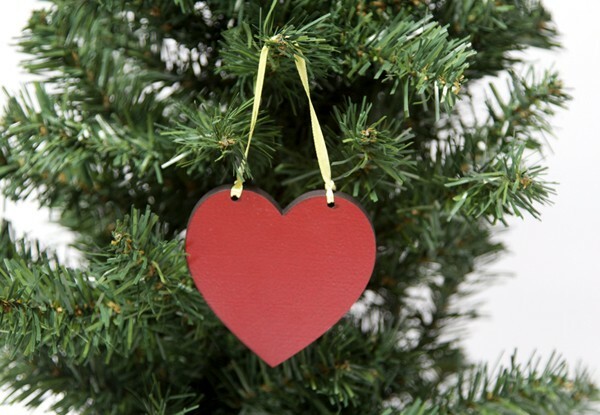 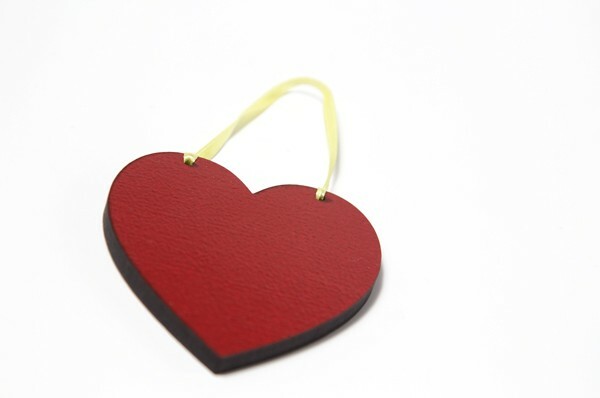 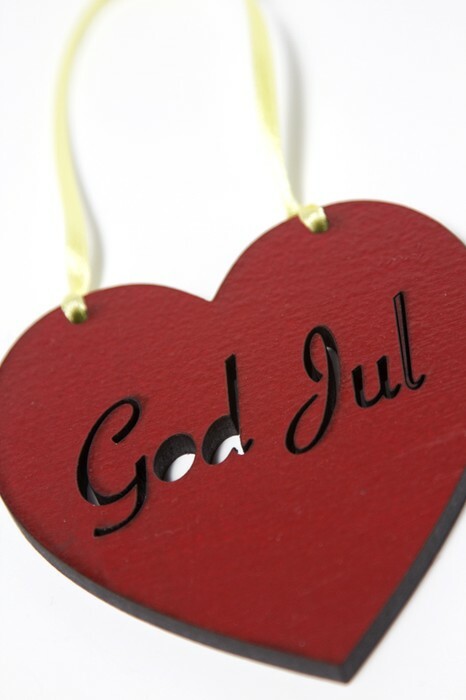 1 - God Jul Heart. 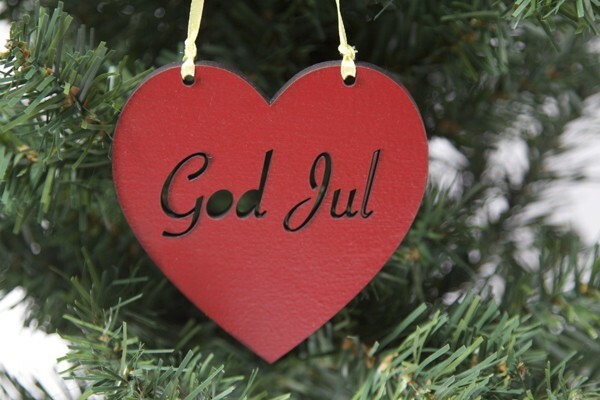 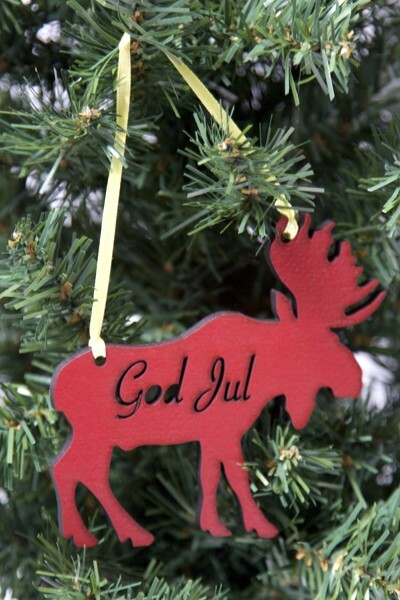 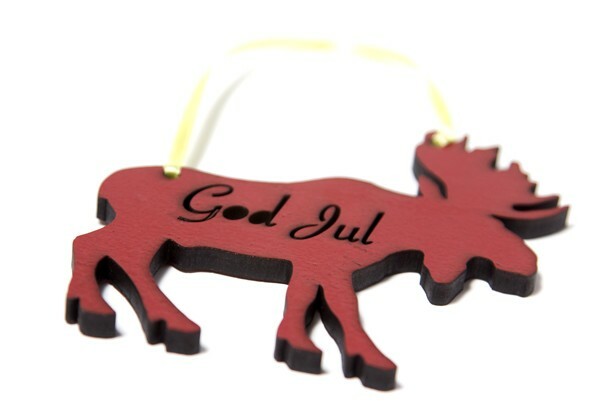 God Jul is Merry Christmas in Swedish, Norwegian and Danish! 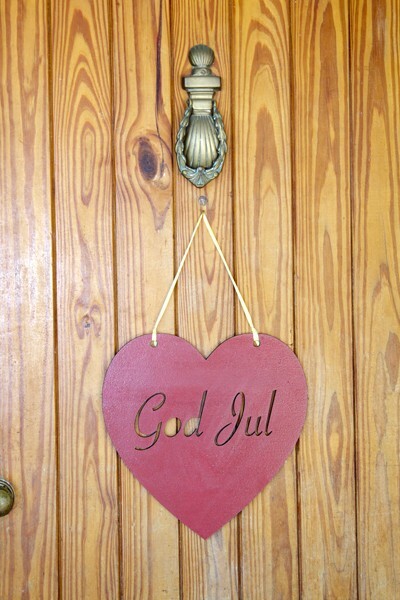 Painted in a red paint similar to the one houses and barns are painted with in the province of Halsingland in Sweden where I am from.